This July, you won’t need to sail the Amazon River to discover the roots of carimbò and North Brazilian culture. 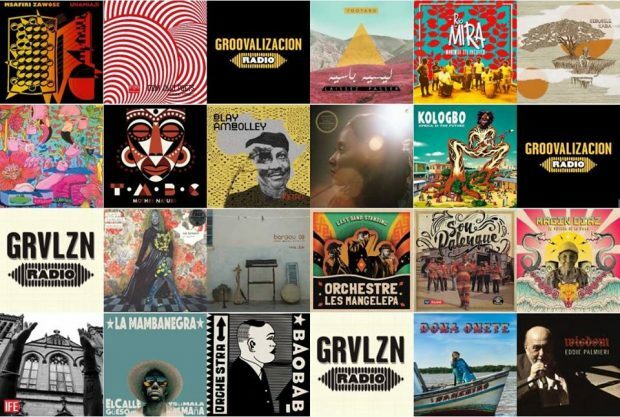 Simply head to Rich Mix on Tuesday 17th July, and next to luxuriating in Afro-Brazilian rhythms, you’ll also be entertained by a true legend of South American music. 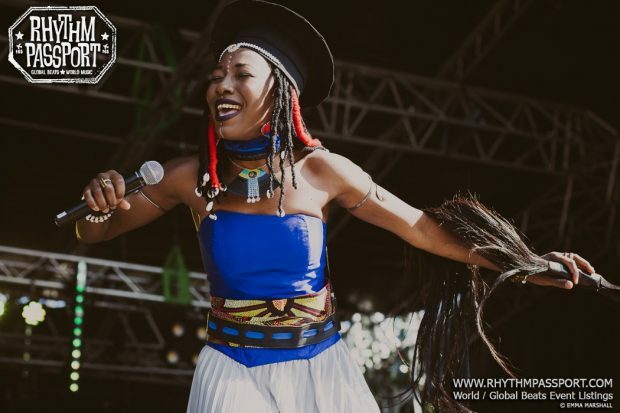 Supported by singer/songwriter Saulo Duarte, Dona Onete, who’s also called “Queen of Carimbo” or “the grande dame of Amazonian song”, will bring her sparkling beam, contagious high spirits and magnetising rhythms to Shoreditch, and you won’t be able to stop moving your feet and smiling at life. Dona Onete’s music is more than light-hearted traditional notes and playful everyday life-related lyrics. Her music ultimately reflects her remarkable and eventful life and the lives of Amazonian people. 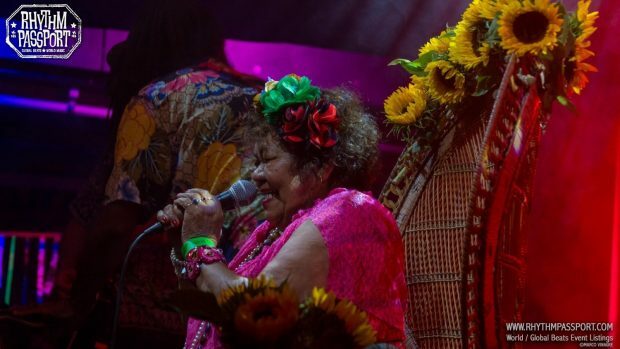 So, you can look for a definition and discern whether her style is carimbó chamegado, bolero, samba or banguê, or you can simply set your mind free, get ready to receive some pure joy and dance together to a youthful 79-year-old musician.